Living in rental accommodation is never easy. Sometimes it’s your flatmates that are a bit of a nuisance, other times it’s your landlord that’s being a pain in the neck. 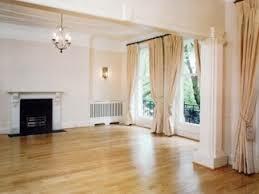 Apart from these, usually the other major issue tenants are faced with is end of tenancy cleaning. In most cases, landlords or letting agents acting on their behalf can get carried away with over-elaborate cleaning requirements and desire for unattainable cleaning results.We can save you the stress and hassle of having to clean the place on your own through our professional and affordable end of tenancy cleaning service in Reading RG1. Our end of tenancy cleaning in Reading RG1 is performed by teams of specially trained cleaners who will arrive on time, and fully equipped for the task at hand. Cleaning chores will be distributed amongst our guys so that everything is completed within the shortest time possible. We know what professional end of tenancy cleaning is all about, and we know what is expected and required by the landlord. We are also well aware that tenants have their rental deposit at stake, and that most of the time getting it back depends on the level of cleaning results we attain. These will be under lots of scrutiny during the final landlord inspection, but we will make sure everything is perfectly clean and sanitised – even hard to reach and obscured areas. Totally efficient – no effort on your behalf, perfect results all round. 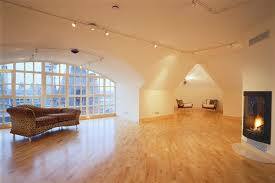 End of tenancy cleaning is booked seven days a week, with flexible hours that work around your schedule. 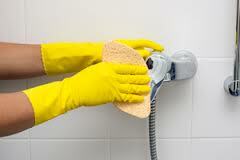 Cleaning can be carried out using a landlord provided end of tenancy cleaning checklist.